Jump Start Your Conscious Parenting! Conscious parenting allows you to engage with your kids using emotional intelligent discipline choices. This does not mean you ignore ALL parenting practices. It means you become more mindful of what is causing your children’s behaviors. 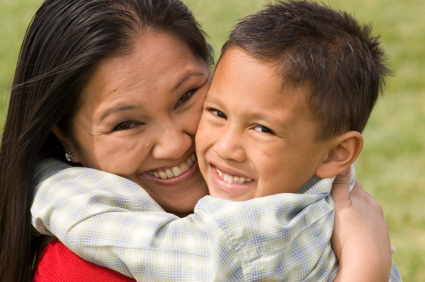 Conscious parenting strengthens your children’s feelings of safety and acceptance. Use a calm and controlled tone. Try not to let your emotions take over your discipline. Remember your kids are watching you all the time. Re-evaluate your expectations. Are the tasks your asking of your children too difficult or too easy? Check yourself. Are you calm and confident with your parenting? Are you showing kindness and love at all times? Remember, changing your parenting takes time and commitment. You will find things that work and don’t work with your children. Be patient and count your blessings. Your influence on your kids will be stronger with a loving, nonjudgmental approach rather than a fear based approach.